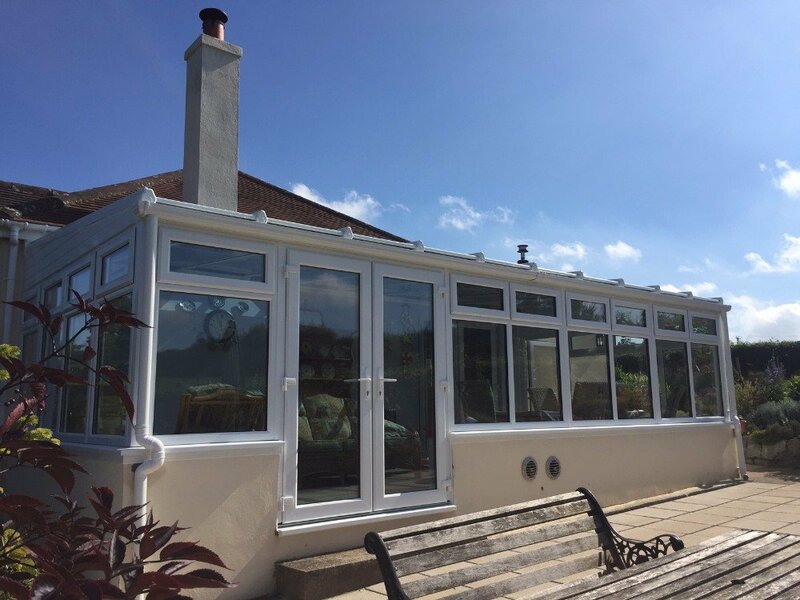 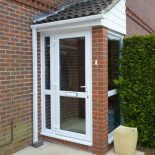 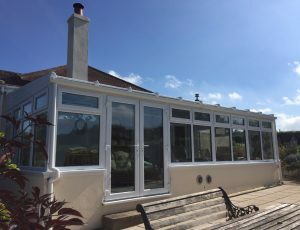 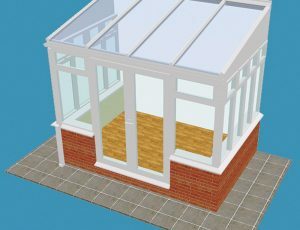 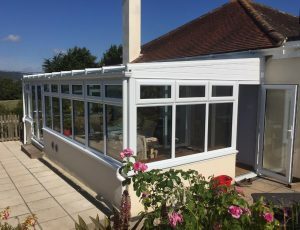 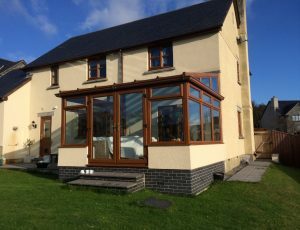 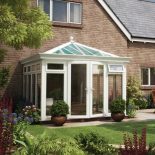 Our high quality lean-to conservatories are the most competitively priced options and an ideal option where there are height restrictions around your home. 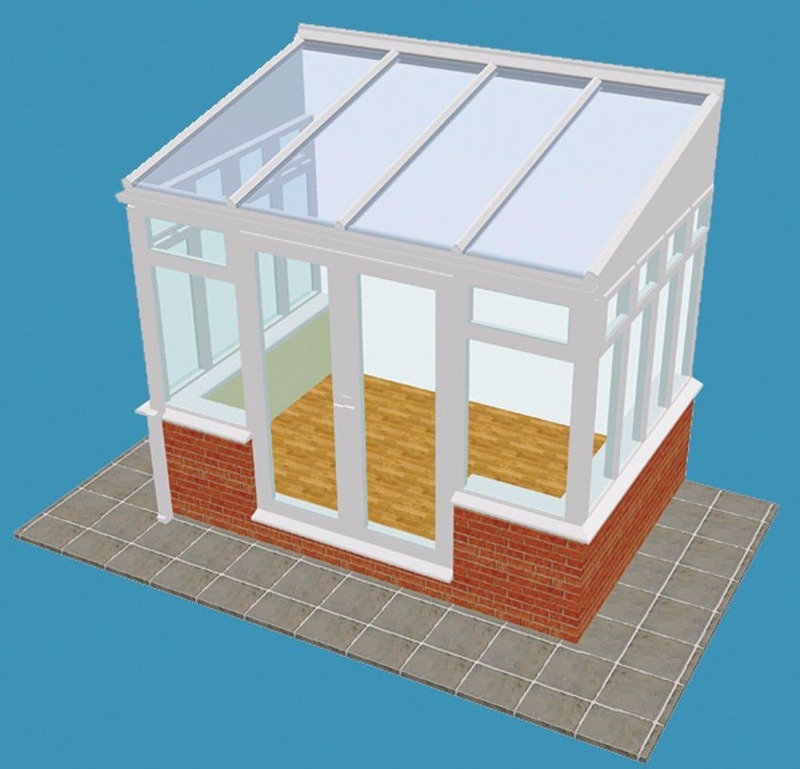 This conservatory takes on the purist; less is more approach and is widely used where there are adjoining walls. 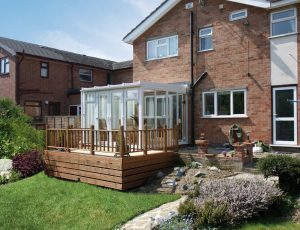 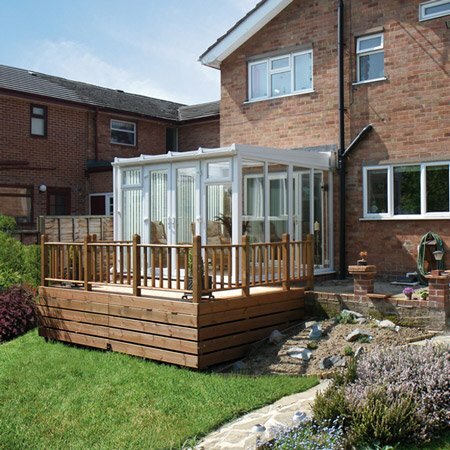 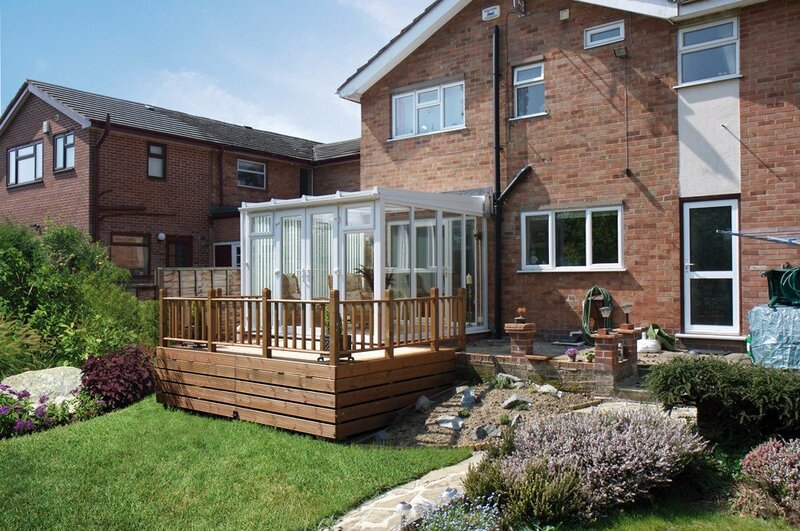 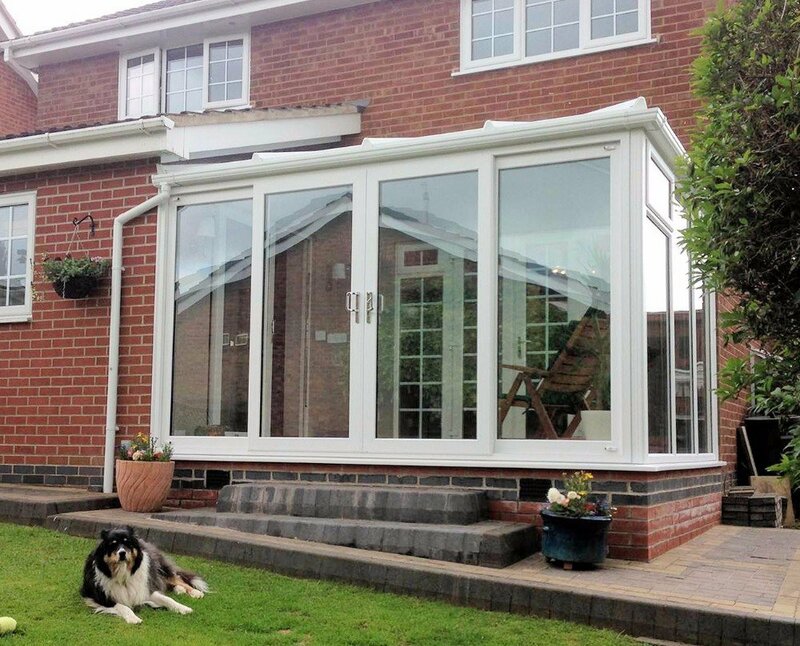 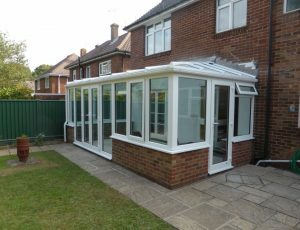 If this style of conservatory is best suited to your home then we will be more than happy to help. 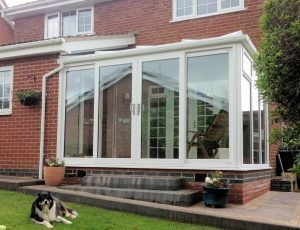 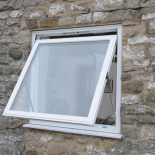 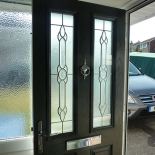 Find your nearest showroom to get a no obligation quote and some friendly local advice.